After last year’s Oscars delivered their worst TV ratings ever, producers this time say they aim to liven up the show with some surprises and new ways of presenting awards. While some details have surfaced in the past week (the major stars could be Jack Nicholson, Angelina Jolie, George Clooney, and Kate Winslet, turned down the chance to present awards) presenters names are being kept top secret. 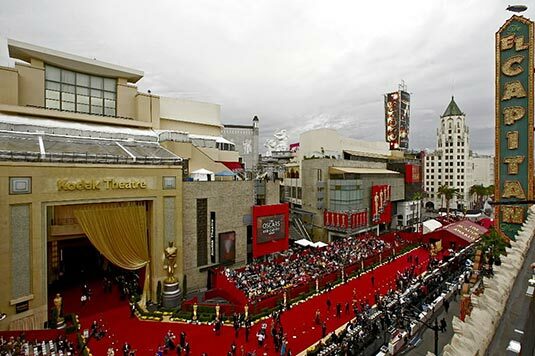 Some stars will sneak backstage, not enter on the red carpet. Their efforts were complicated by the fact that this year’s main Oscar contenders, led by the British-made “Slumdog Millionaire” and “The Curious Case of Benjamin Button” starring Brad Pitt, are hardly the big box office blockbusters that tend to pull in viewers. 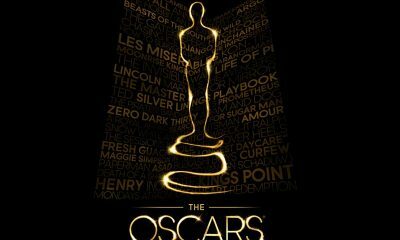 The host is Hugh Jackman, who has hosted Broadway’s Tony Awards three times, to emcee the Oscars for the first time. “If I hadn’t done the Tonys, I think I’d be a lot more nervous than I am,” Jackman said. A major criticism of the ceremony is that, at three and a half hours, it drags on too long. Jackman admitted that he hoped it could be cut shorter. But winning speeches are limited to 45 seconds! Newcomers include a rush of veteran performers, among them best-actress contenders Anne Hathaway (“Rachel Getting Married”) and Melissa Leo (“Frozen River”) and best-actor candidates Mickey Rourke (“The Wrestler”), Frank Langella (“Frost/Nixon”) and Richard Jenkins (“The Visitor”). “The Dark Knight” star Heath Ledger is already considered as Oscar winner in best supporting actor category. Past winner Angelina Jolie and Brad Pitt, both are nominated. She’s up for best actress in “Changeling” and he’s competing for best actor in “Benjamin Button,” which leads with 13 nominations, followed by “Slumdog” with 10. 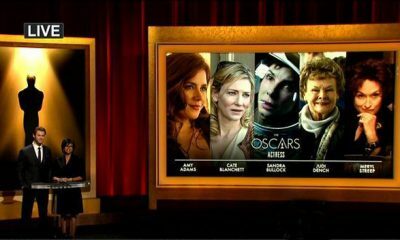 Here’s The Associated Press’ live Oscar video coverage, and E! Online’s Red Carpet video page. 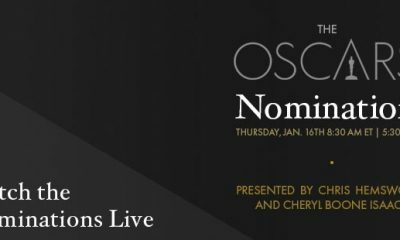 And here are Oscar pages on TV Guide and Yahoo, which will have plenty of video though we don’t know that it will be live. ABC, which is broadcasting the ceremony on television, has denied us the full show live stream. Have more live links? Leave them in the comments.